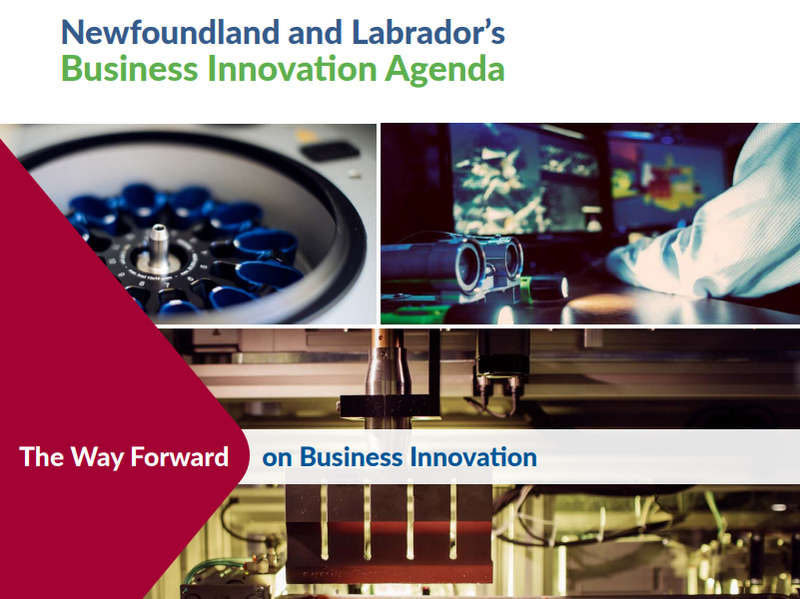 The Newfoundland and Labrador Environmental Industry Association (NEIA) is welcoming the Provincial Government’s introduction of its business innovation agenda. Hanley says there is a lot that NEIA members like about the agenda. “We have been talking to our government partners about the importance for public bodies to be open to working with the private sector to demonstrate products or services,” says Hanley. “This is critical for environmental firms whose offerings are typically new and innovative, and so we are very pleased to see a commitment to this effect.” Hanley says that having the government or its agencies as clients strengthens the ability for these firms to engage in business internationally. NEIA is pleased with the agenda’s four-pronged approach on product development and commercialization, productivity, growth and internationalization, and workforce skills and talent. “The dedication to a client-centric, collaborative approach will help ensure the responsive and agile programming delivery industry requires” says Hanley, noting commitments to develop programming for high-growth potential firms and seed financing for start-ups are initiatives that will support growth in Newfoundland and Labrador’s clean technology sector. NEIA is encouraging its networking to view the Business Innovation Agenda at http://www.nlinnovationagenda.ca.